Uncle Walt Disney that is. As you may or may not know, he was quite the train enthusiast and had a miniature railroad in his backyard. He also had a barn to house his machine shop. 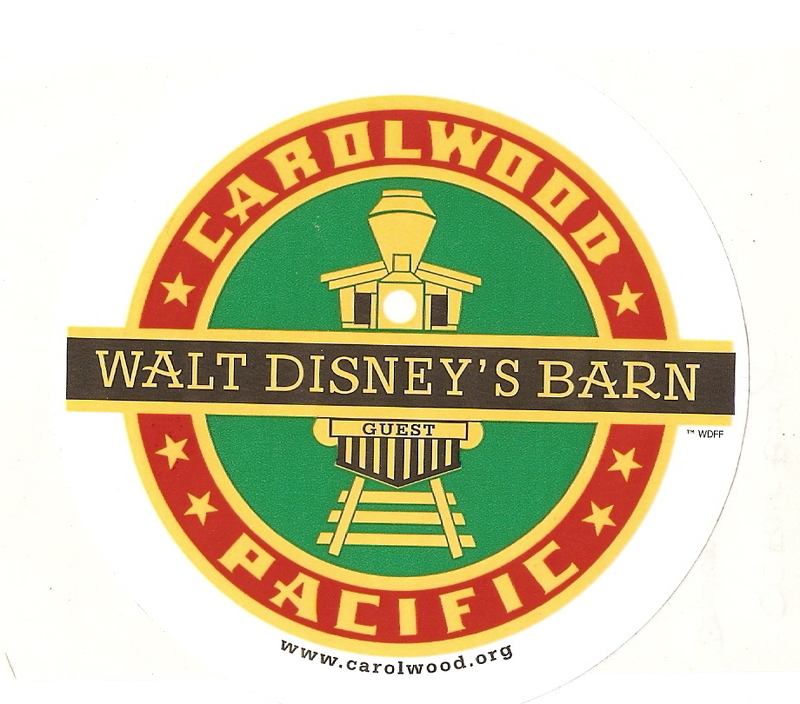 I am happy to report this barn, the Carolwood Barn, is still in existence and open to the public at the lovely Griffith Park. A station from the estate of Ollie Johnston, fellow train enthusiast and animator extraordinaire. All in all it’s a quaint place to visit on a Saturday afternoon (Saturday being the only day it is open). I’d highly recommend to stop by if you happen to be spending the day in Griffith Park or just want to see a bit of Disney history. After all, it’s the only Disney attraction that’s free!